Colchester Ground Search and Rescue was formed in 1975 after two small children were lost. One of the children died of exposure. At the time the children were lost there were no organized search teams to look for them. Untrained volunteers were used and were not successful. 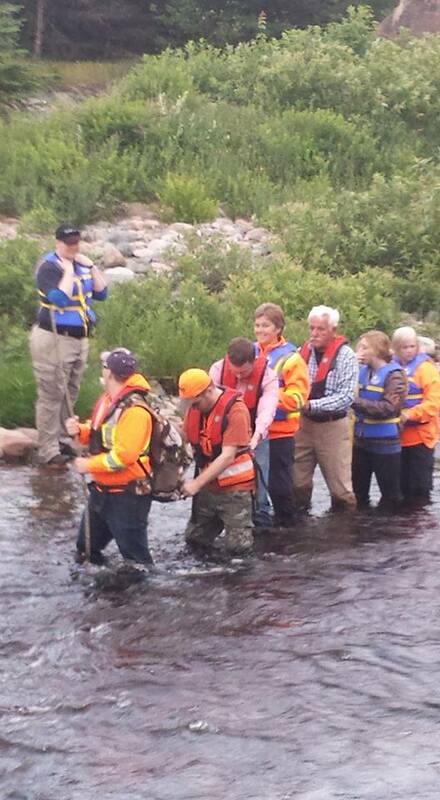 In fact, one of those volunteers died during the search effort. That fatality was mainly due to a lack of proper equipment and training. Since being formed in 1975, the Colchester team has participated in over 200 lost person searches. Included in this total are evidence searches conducted for the R.C.M.P. Over the years the team has converted school buses to incident command post, and acquired equipment to assist the team with the search for lost persons throughout the province. 1991 saw the Colchester team host the first provincial ground search and rescue conference, Ground Search ’91, here in Truro. Search and rescue personnel from across the province participated in the three day event which included speakers, workshops and entertainment. One of the highlights was a public demonstration of a high-level rope rescue in Truro’s Victoria Park. The conference was not only informative, it also helped bring ground search and rescue to the attention of the public through media coverage of the event. In 1995 the team had to abandon the earlier school bus, as it was determined unroadworthy. The team then purchased a minibus (affectionately dubbed “the Road Toad”) that was converted to a suitable command vehicle. In the interest of raising our teams profile and also of informing our own membership, Colchester team commenced, in March of 1991,publication of a bi-monthly newsletter: “The Searcher”. This was delivered free of charge to team members, government agencies with whom the team worked, and the public library. Response to the project was very favourable. Although the publication of the newsletter had to be discontinued because of increased postal costs, It is hoped that it can be revived at some point in the future. The team has been instrumental over the years teaching the “woods proofing” to local children in schools, Cubs, Scouts, Brownies, Guides, and other youth programs. 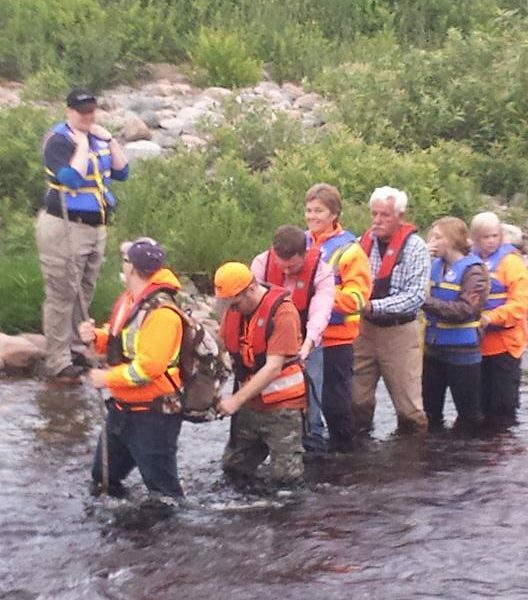 These instructional sessions have paid off in preventative search and rescue, and in particular the “Lost and found” program has already save lives. These prevented programs are still being conducted today with the Hug a tree, and Adventure Smart programs. The team continued to upgrade its equipment over the next years, and had a truck and trailer donate to the team in 2005, this trailer is still in use today as the team Incident Command Post. 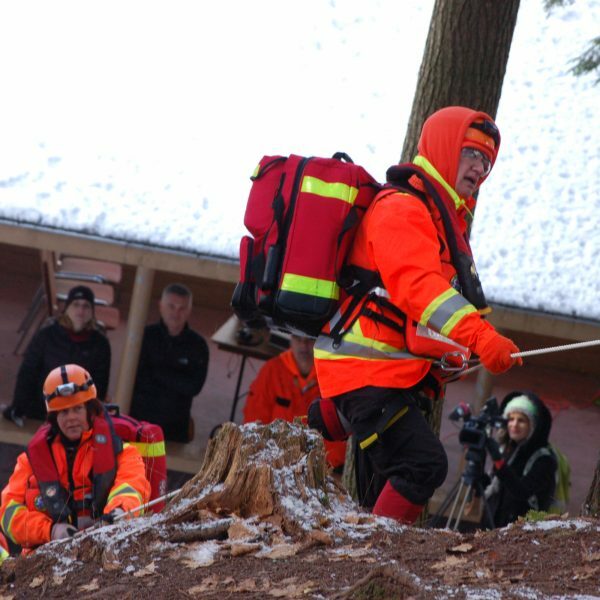 Through new SAR initiative, the teams has had its radio equipment up graded to a real time tracking radio system, as well as computerized search management system call smart developed in Nova Scotia. In 2013 with the support from Colchester County, the Town of Truro and Stewiacke, as well as contribution from Millbrook first nations the team was able to purchase to New Dodge one tone Trucks. In 2014 the team purchased a toy hauler, to be retro fitted as a Logistic trailer for the team. 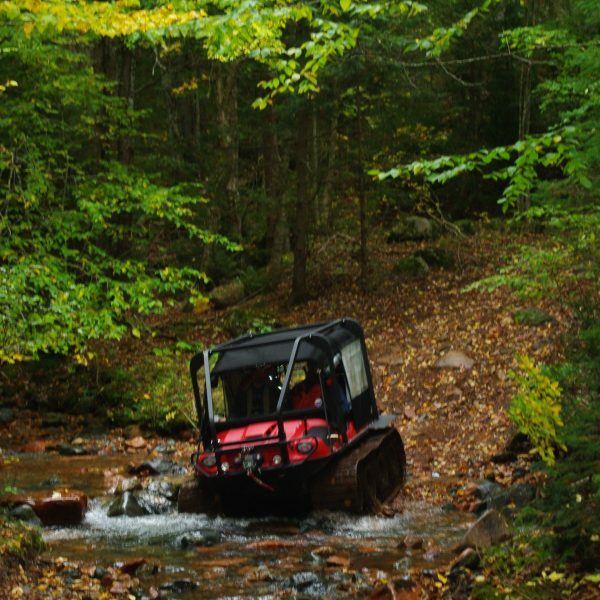 In 2013 Colchester Ground Search Wilderness Emergency Response Medical Squad made a proposal to Nova Scotia ground search and rescue for a Remote Rescue Capability for Ground Search and Rescue in the province of Nova Scotia. 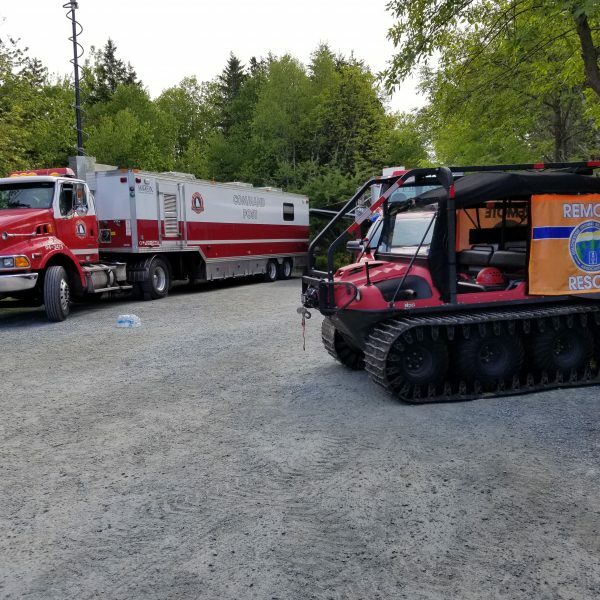 The team has lead the province in this initiative and through funding from the Emergency Service Providers fund were able to purchase the equipment to conduct remote rescue operations in the province. Ontario Drive and Gear loaned the new designate Remote Rescue Team a 750 HDI eight wheel Argo, for a one year period. The team continued this program and commenced training of personnel in wilderness medical response, with specialized equipment specifically designed for this role. 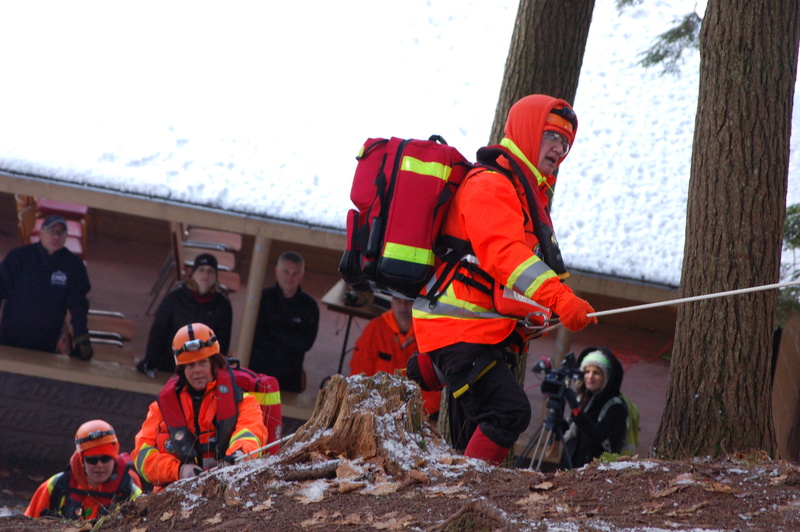 2014 found CGSARA Rescue Remote Rescue Team (RRT) back in Truro’s Victoria Park putting on a demonstration of the capabilities of the RRT program, and again this got National coverage in the news. This publicity has gone a long way in promoting a remote rescue capability of Nova Scotia Ground Search and Rescue teams. 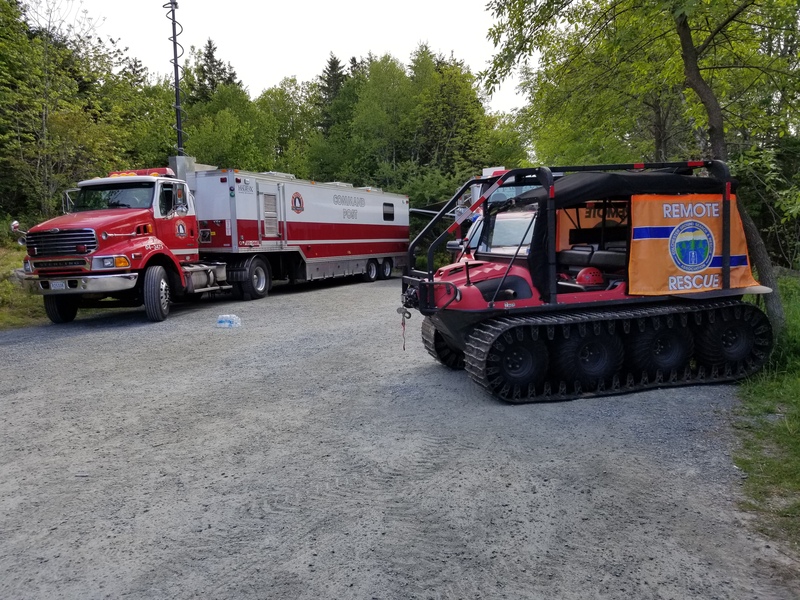 In 2015 The team purchased an in closed utility trailer to carry the remote rescue equipment and the highly modified Argo, making it ready for response anywhere it is required. This program was feature at SARSCENE 2015 in Charlottetown PEI. Members of the team drafted and submitted a project plan to the National Search and Rescue Secretariat, for enhanced wilderness evacuation equipment and training for all twenty three provincial teams. 2015 the face of the team change drastically, with the development of a new team structure to better reflect the Incident Command System utilized in SAR management. 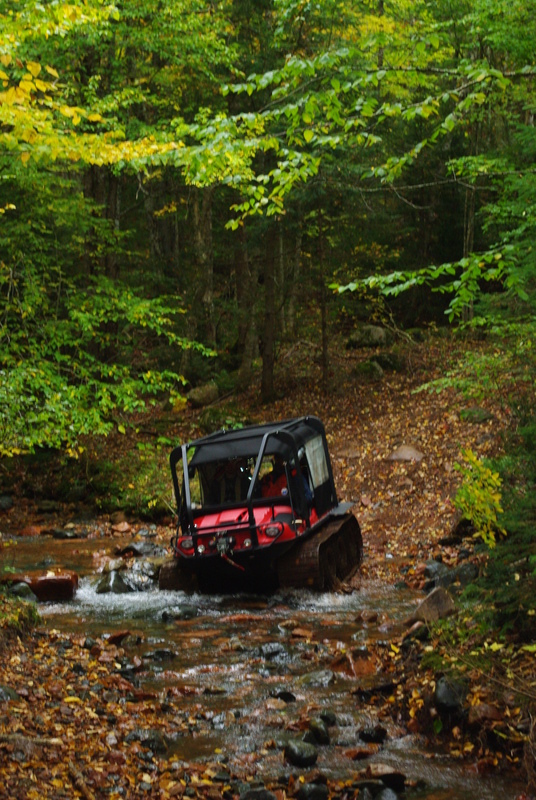 In addition the Argo RRV was purchased from Ontario Drive and Gear to further enhance remote rescue team operations.